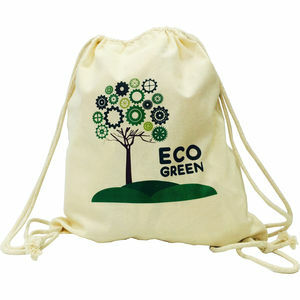 6oz natural coloured cotton drawstring bag with matching string handles. Strong and durable, this is an ideal giveaway for students, gym goers and sports clubs. Lead Time: Standard delivery 5 - 7 working days from artwork approval.